Online ordering menu for American Steakhouse (Bridgeport). 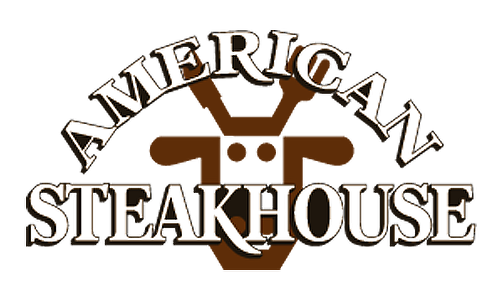 American Steakhouse, with locations in Bridgeport, Meriden and Norwalk CT, has been a family favorite since it first opened its doors in 1978. The menu features a large assortment of appetizers, which include mozzarella sticks and clam strips served with American Steakhouse’s own authentic Italian marinara sauce as well as popcorn shrimp, clam strips and the famous American Steakhouse wings! Find us south of Connecticut Beardsley Zoo near Glenwood Park. Order online for carryout!